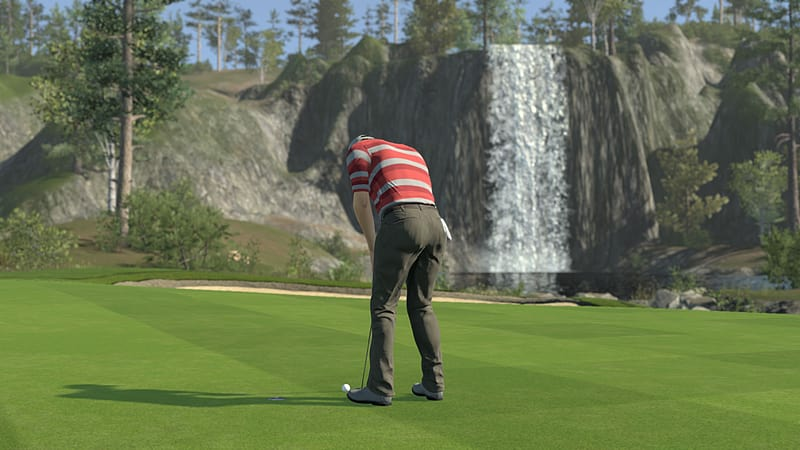 Become a Pro - in Career mode. 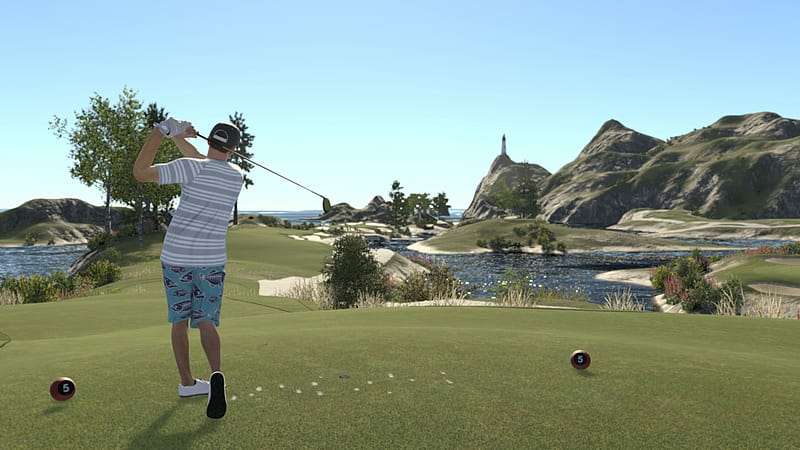 Progress through a custom or pre-designed season by winning games and upgrading your clothing and gear, facing more difficult competition as you go. 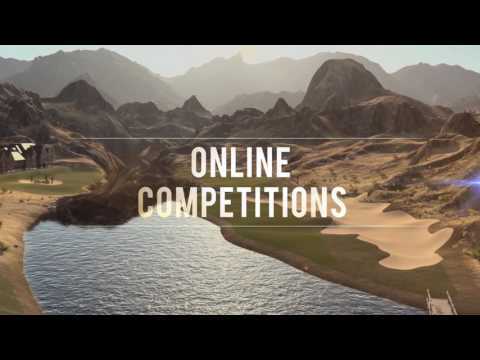 Take your Society to the Top - Create or join multiple online Societies and challenge other clubhouses in tournaments to earn money and climb the ranks, constantly representing your team in every game you play. 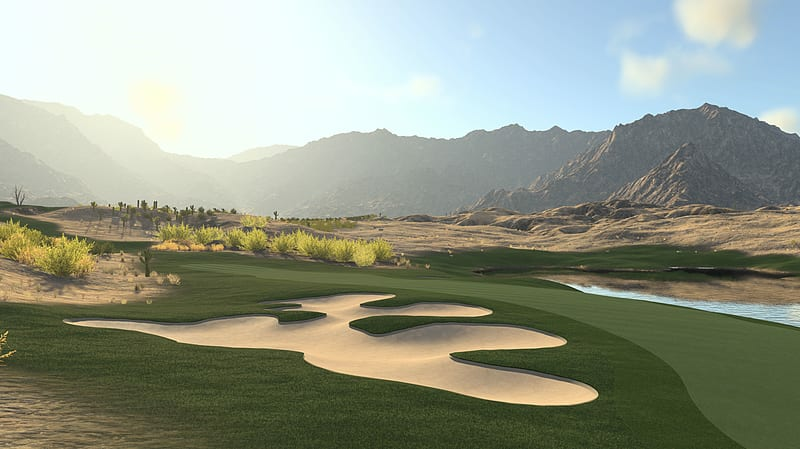 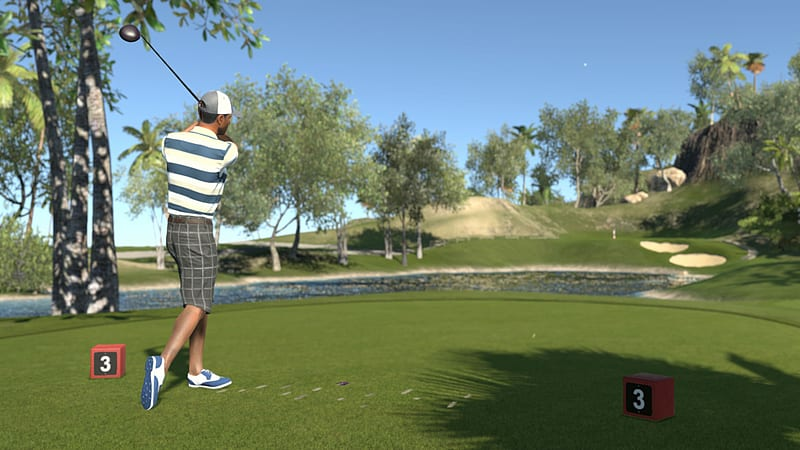 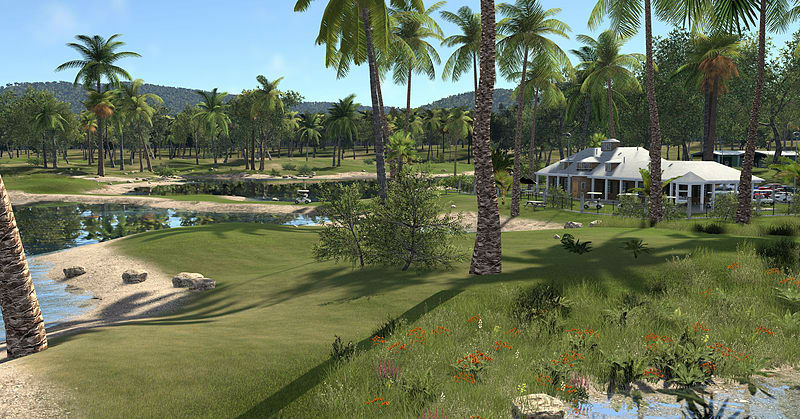 Improve your Game - Play 100,000+ user-generated courses (from The Golf Club and The Golf Club 2) to test and improve your skills, plus compete in full seasons and major tournaments, either solo or with your golf Society. 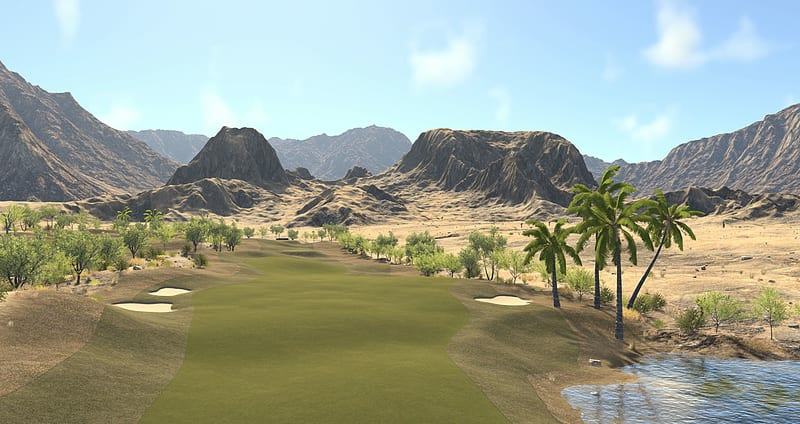 Create Dynamic Golf Courses- Build any golf course you can imagine with the largest collection of props, tools, water features, bridges, vehicles, crowds, and more!